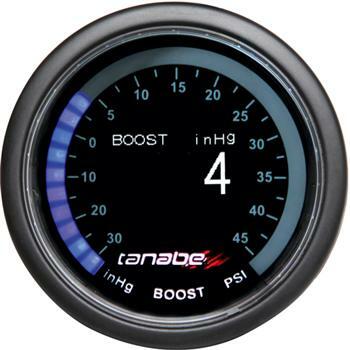 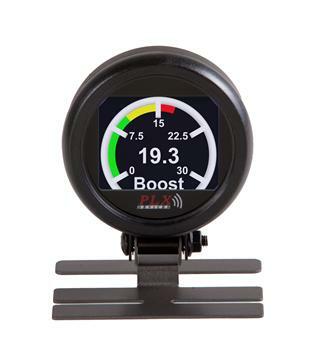 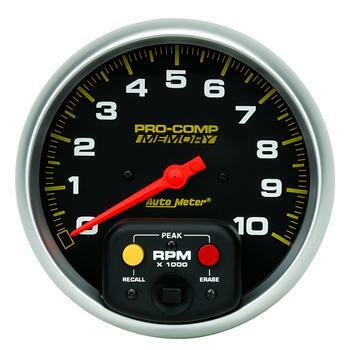 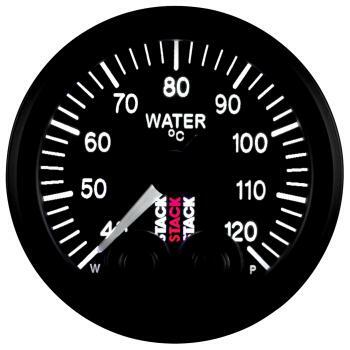 Gauges - Performance Auto Parts - Car and Truck Accessories | JM Auto Racing - Intensify Your Ride! 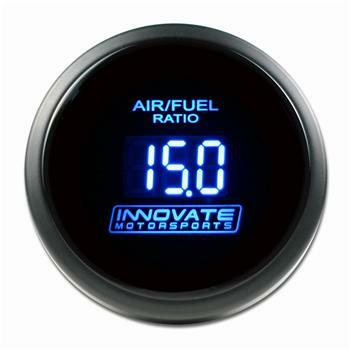 If you have upgraded your vehicle with a racing engine, you need more gauges so you can monitor all vehicle's specific characteristics. 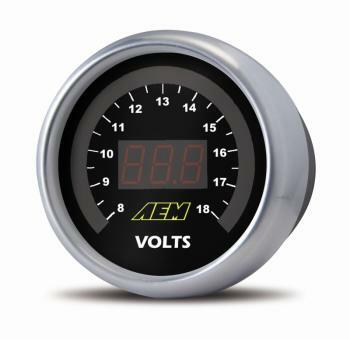 Not only custom gauges keep you updated on your engine's health, but they look really cool. 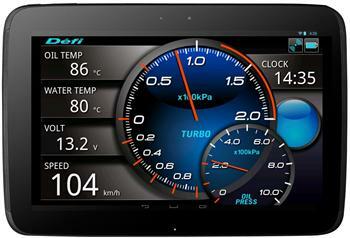 Your dashboard is your vehicle's information center, something that you see every time you slide behind the wheel. 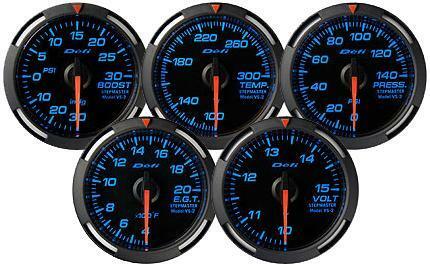 To get that perfect look inside your vehicle, replace your factory gauges with stylish custom ones.